Use four place numbering (0000) and HR, HJR, SR, or SJR for Resolution Numbers. Example: HR0001 for House Resolution 1. These resolutions are required by T.C.A. 12-6-117 to be published in their entirety. 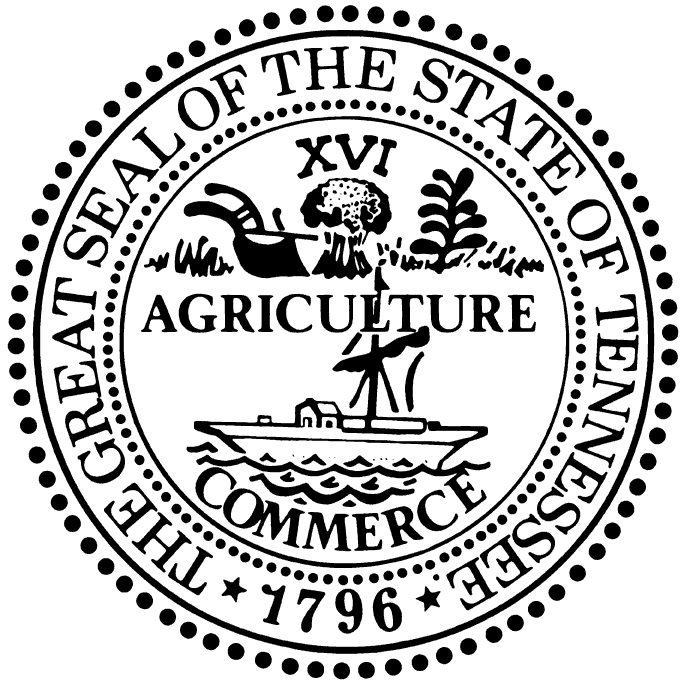 Click here for a complete Index of Resolutions for the 105th General Assembly.